A cheerfully old-fashioned mix of a stirring story with a catchy score! It's 1899 and the Newsies (the street kids who make their dough selling papers on street corners) are on strike. Pitting themselves against New York World publisher Joseph Pulitzer, the guy who's hiking the prices of their 'papes' from 50 cents per 100 to 60 cents, the exploited Newsies look like they might be out of a job, until they band together under the leadership of Jack and form a union to bring the big boss down! 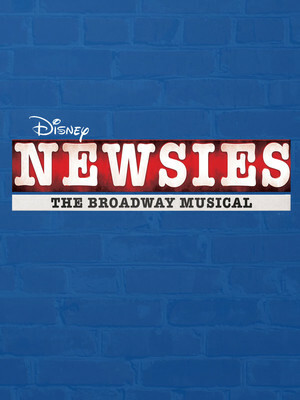 Based on Disney's 1992 cult favorite, Newsies is a big-hearted tale about revolution, friendship and not giving up, with music from Alan Menken (Aladdin) and a book from Harvey Fierstein (Mrs Doubtfire). Telling the true story of the real-life Newsboy strike of 1899, the musical originally premiered on Broadway in 2012, capturing the public's imagination for 1,005 performances. Full of heart-soaring song and dance numbers, the tale of these plucky boys and girls is one the whole family will enjoy. Sound good to you? Share this page on social media and let your friends know about Newsies - The Musical at Byham Theater. 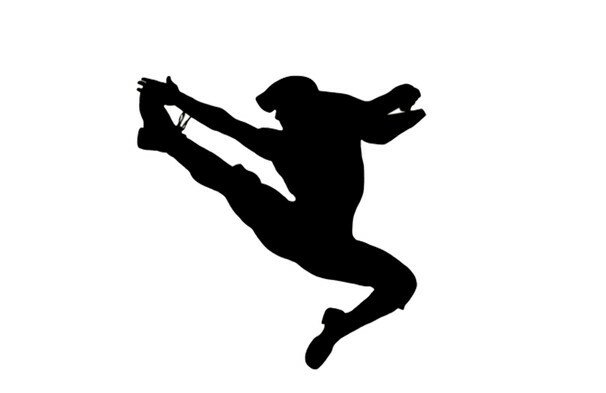 Please note: The term Byham Theater and/or Newsies - The Musical as well as all associated graphics, logos, and/or other trademarks, tradenames or copyrights are the property of the Byham Theater and/or Newsies - The Musical and are used herein for factual descriptive purposes only. We are in no way associated with or authorized by the Byham Theater and/or Newsies - The Musical and neither that entity nor any of its affiliates have licensed or endorsed us to sell tickets, goods and or services in conjunction with their events.